Are you planning a group travel event or retreat this year? Sea Horse Ranch is an ideal destination for your next adventure. Discover the offerings of the north coast of the Dominican Republic and the ultimate in luxury, service, and surroundings at Sea Horse Ranch luxury resort. When selecting a destination for your retreat, consider the location, level of service and quality of accommodations. Sea Horse Ranch is a luxury oceanfront villa resort offering exclusivity in a setting that is among the Caribbean’s best. Distinctive amenities include a first-class Equestrian Center, Tennis Club, seaside pools and gourmet restaurant, The Beach Club. A perfect mix of Caribbean elegance and island living, the tony enclave of Sea Horse Ranch is often described as the Casa de Campo of the North Coast. Designed by award-winning architects Edward Durrell Stone & Associates, Sea Horse Ranch was uniquely created with a master plan that preserves the natural environment with over 250 acres of inspiring lush terrain along sandy beachfront and rocky cliffs along the Atlantic Ocean. With close proximity to international airports with direct flights from North America and Europe, good local infrastructure, stable national security, and a diverse range of local activities make Sea Horse Ranch an ideal location for your trip. Sizes of villas range from 3 to 6 bedrooms and feature open terraces, breezy living and dining areas which are designed to give you a superior outdoor, tropical living experience. Each villa has its own distinctive architecture, whether it is Caribbean or Modern, all of our private homes include tropical garden lawn space, a swimming pool, and interior decor which are unique to each property. Let’s travel this path together in creating the unique experience of a bespoke destination retreat. Our onsite team of concierge and villa staff is available to support you in planning a luxury travel experience for groups and multi-generational family vacations. Learn more about creating a special Destination Retreat or Wellness Escape in the Dominican Republic at Sea Horse Ranch. We invite you to contact our travel planner, we are happy to hear from you. Jennifer Kirkman, Director of Sales and Marketing at Sea Horse Ranch is part of an esteemed panel of experts featured in an online interview series. Join us and over 20+ top business and travel experts as we discuss what elements to look for in attending or organizing a bespoke group travel experience. Sign-up for a free link to watch the interview here. Sea Horse Ranch, Dominican Republic. 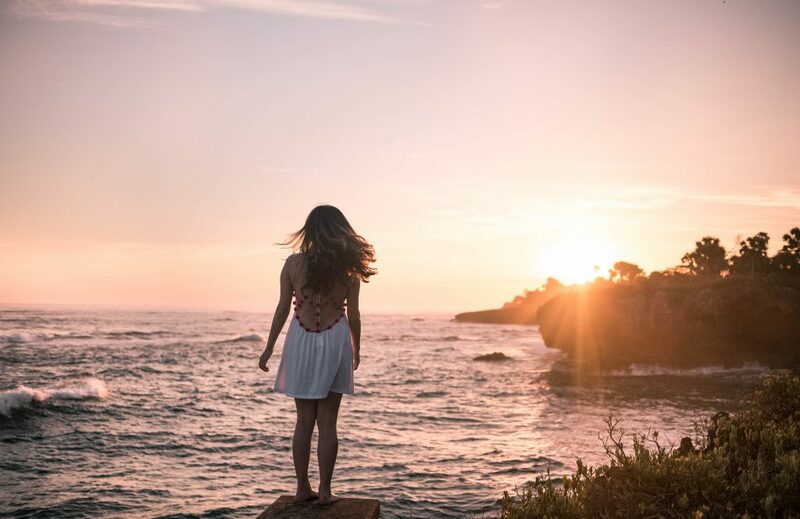 The Feminine Leadership Retreat offers a series of workshops focused on fundamental principles and practical tools to create a new model for feminine leadership based on the latest findings in neuroscience and age-old mindfulness practices. Learn more about this event and ask for their exclusive Day-Program Offer.